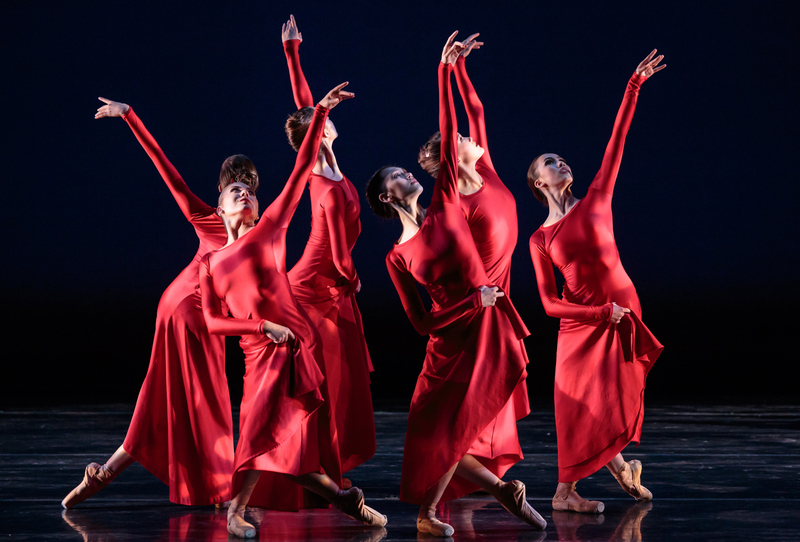 With artistic ties to an internationally acclaimed classical ballet company, San Francisco Ballet School is a distinguished training ground for over 700 young dancers each year. Under the combined leadership of Director Helgi Tomasson (also Artistic Director and principal choreographer of SF Ballet) and Associate Director Patrick Armand, the school has a dual mission: to nurture classical ballet students who are capable of joining the ranks of SF Ballet and other professional companies and to introduce Bay Area children to classical ballet and the joy of dance. 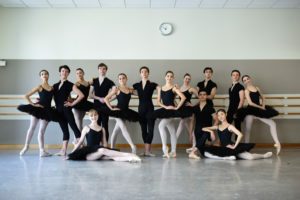 SF Ballet School has successfully placed students in notable companies globally and currently, half of SF Ballet’s Company dancers—throughout the ranks—are school alumni. SF Ballet School is the oldest professional ballet academy in America, established in 1933. Its first Director, Harold Christensen, shaped the school into one of the country’s finest classical ballet academies, initiating scholarship programs and national audition tours. In 1975, Harold retired and Richard Cammack assuming the school’s leadership. During Richard’s tenure, Dance in Schools and Communities was created as an outreach branch and the prestigious Prix de Lausanne designated the school as one of seven academies from which competition winners could receive scholarships. In 1985, Helgi was appointed artistic director of SF Ballet and director of SF Ballet School. As the company garnered a world-class reputation under his leadership, the school also established ever-higher standards and continued to grow, expanding its scholarship program and introducing pre-ballet classes to six- and seven-year-olds. In 2004, the school established the pre-professional trainee program, Helgi’s initiative to help students transition into professional careers. To date, all of the Trainees who completed this program have gone on to professional jobs. In 2010, Patrick Armand joined the school, initially to direct the trainee program. As the official male coach at the Prix de Lausanne and a former principal dancer with the London Festival Ballet (now English National Ballet) and Boston Ballet, he was already an internationally recognized former dancer and teacher. Two years later, in 2012, Patrick was named Associate Director of the school. Under the joint leadership of both Patrick and Helgi, the school continues to evolve. With an already expanded pre-ballet program, the school instituted a Master Class series in 2015, allowing outside students the opportunity to work with the school’s esteemed faculty and company artistic staff. That same year, it established adult ballet classes that are open to the public. Today, the school boasts an international roster of prominent faculty who provide world-class instruction and new ways of working. To complement their work, current and former SF Ballet principal dancers—as well as preeminent guest teachers—teach at the school on a regular basis. The school also offers housing at its student residence, located in San Francisco’s Pacific Heights neighborhood. Patrick continues to improve the school by providing more resources to the students including contemporary dance, character dance, conditioning, strength training, and music classes, as well as expanding health and wellness initiatives. His goal is to not only retain students from the lower to upper levels, but to also make the School’s training distinctive enough that it is easily discernable to anyone watching a former or current student perform.